A portrait artist enjoys duplicating the face of an individual onto canvas and other surfaces. It is a challenge to paint an exactness of a person. The fine art artist is a master of reality faces and the human body. Other methods of painting human faces include caricature and abstract. These styles may not be realistic but the person is recognizable with the exception of abstract portrait painting. The essence of a portrait is to capture outstanding identifying features which identify the person. A caricature will maximize a significant feature which is a trademark of that person. The identity trademark may be red hair as in Lucille Ball, a ski-nose as in Bob Hope. Many of us see works of caricatures in comics and political propaganda. 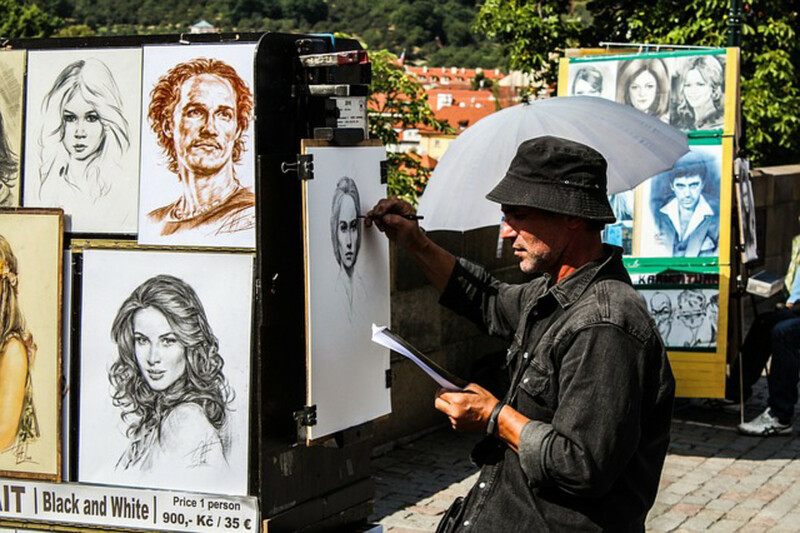 Street artists who work in entertainment parks or artists communities enjoy painting caricatures for paying customers on site. The artist may or may not use a live model for an abstract portrait but when admiring the portrait it will not be a realistic copy of the model as the artist has painted an emotional representation of the individual. The subjective interpretation of the artist will appear as an abstract to anyone else who views it. The realistic artist duplicates an exacting image of a person. These portraits have been in existence for hundreds of years. Faces of historical figures, celebrities, family members, friends, pets, and self-portraits are but a few of the uses for realism portraits. This style of duplicating reality is known as fine art. The abstract artist paints a portrait with original imaginings inspired by personal, fantasy, social, and cultural influences. 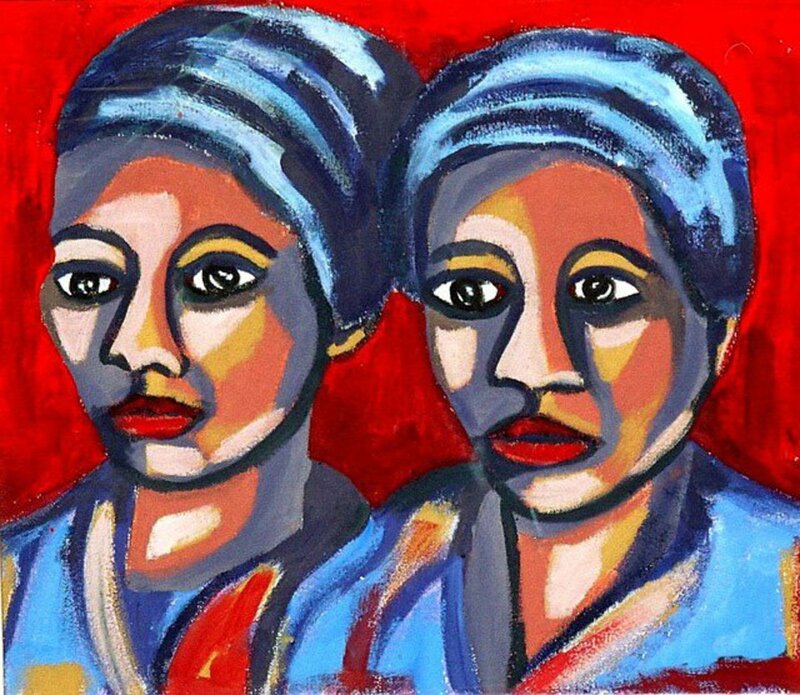 I would include my style of painting portraits in this category. 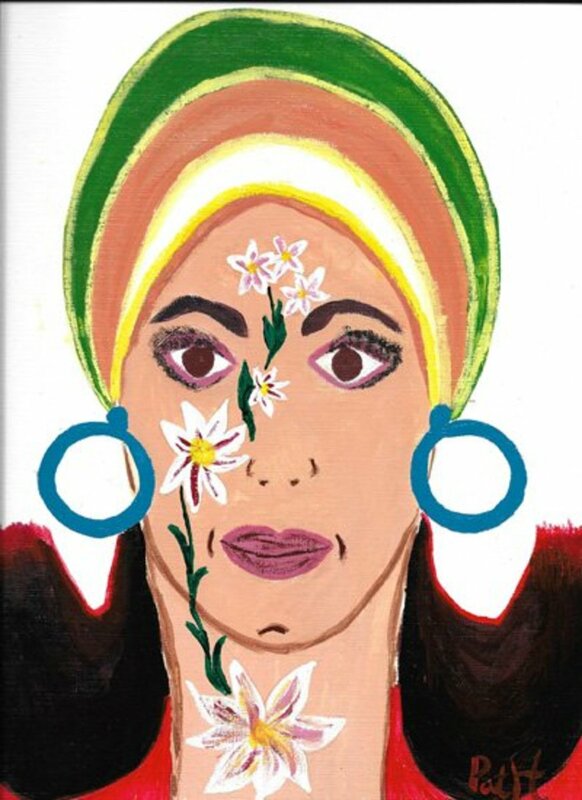 In the above acrylic portrait a floral tattoo was placed on the face. This is very simple. Think of abstract as being out of the ordinary, out-of-the-box thinking, unusual, bizarre, or not within the confines of realism. 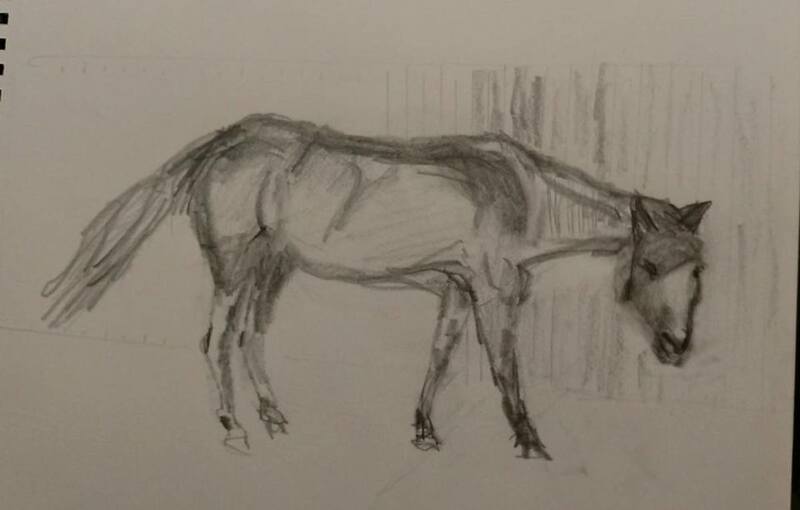 Sketching is a quick freelance outline of the intended object. Drawing is a precise replica of the object. An artist will make a quick sketch before painting towards a finished product. Other artists prefer to draw all details for accuracy then proceed to paint. 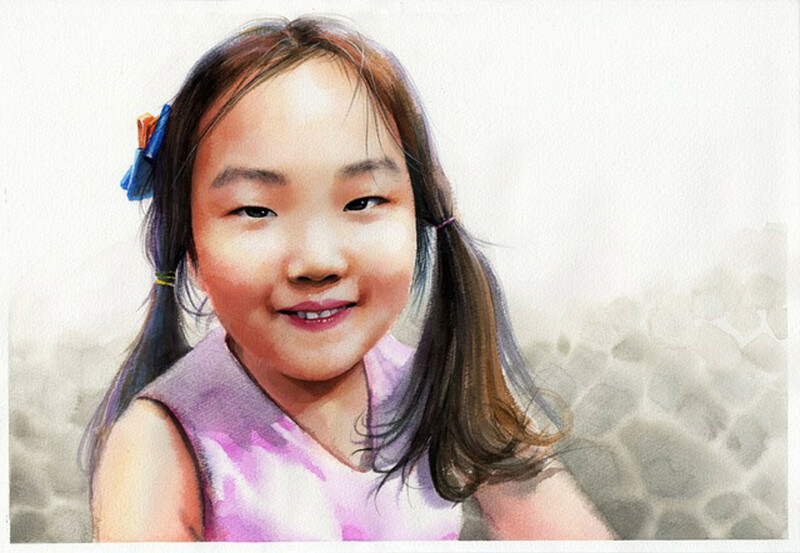 Drawing portraits requires study and many hours of practice. Until you are ready to take drawing lessons; test your current skills to determine training choice. Pick up a pencil, an eraser, and a sheet of paper. Select a face from a photo or any printed publication. Review your finished work and make a decision. Your decision will determine the type of portrait schooling which is needed to perfect your art. Folks, regardless of whether you do portrait or landscape paintings, it is in your best interest to know how to draw. Most paintings require a minimum of at least a sketched outline. Think of your sketch or drawing as a map or a guide towards the finished project. There are free online classes. Instruction books for drawing and sketching may be borrowed from a local library, or purchased. Local art schools, colleges, and community art centers offer a variety of classes. As a hobby being self-taught will usually be fine, but to become an accomplished drawing artist it is best to attend formal schooling. Portrait painting is considered fine art. If you wish to establish credentials or to acquire a career, a degree from an institution of higher education is essential. Drawing or painting a portrait will require much practice before acquiring reasonable success. 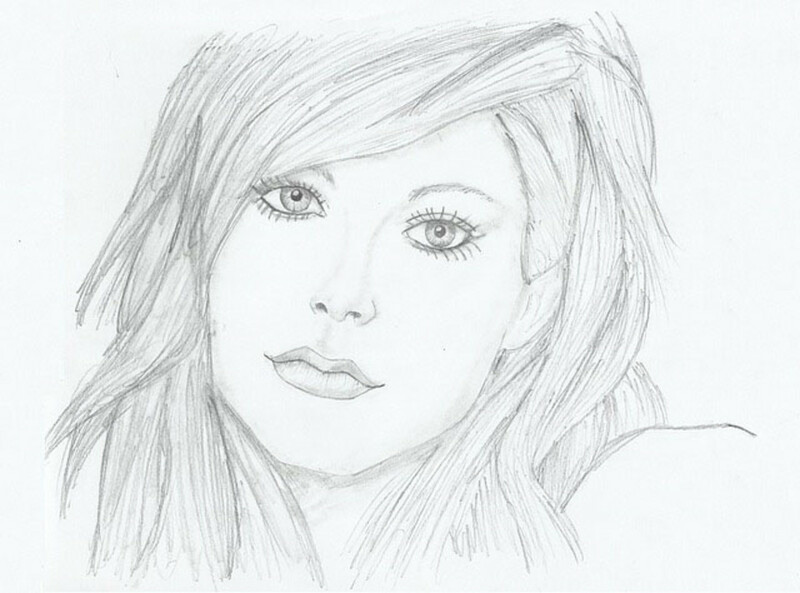 Practice drawing a self-portrait, a friend, or a relative from a photo. Photos act as still life and are not as expensive as hiring a posing model. It is difficult to get a friend or a family member to poses for hours while you sketch their portrait. Choose paints according to their pigment content. Purchase the appropriate brushes and tools which best accommodate the paint choice. 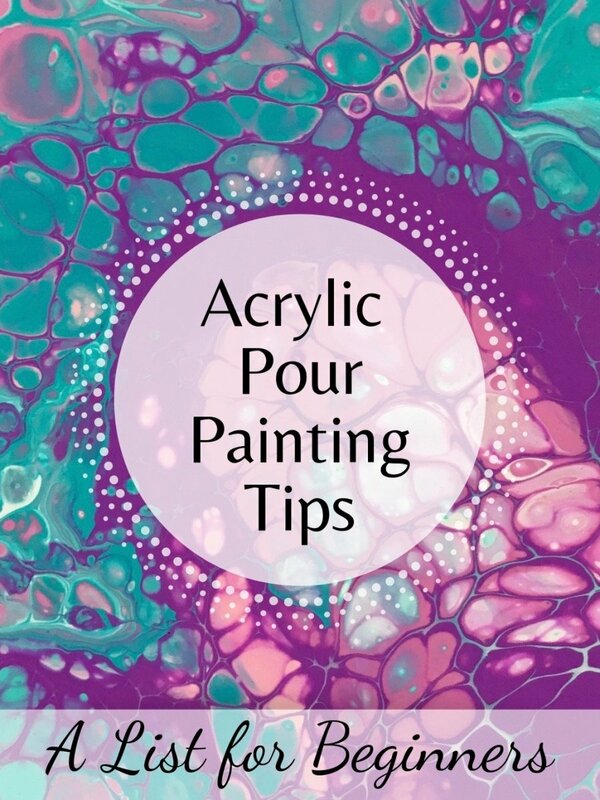 Acrylics are non-toxic, no allergy reactions, multiple ways of using the paints, quick drying, several choices of paper, an array of colors, canvas, or other foundations, affordable, and easy cleanup. Non-toxic: no need for paint thinners, or other products which are harsh on breathing and skin. No allergies: because of its water base foundation and use of gentle products there appear to be no allergy reactions. 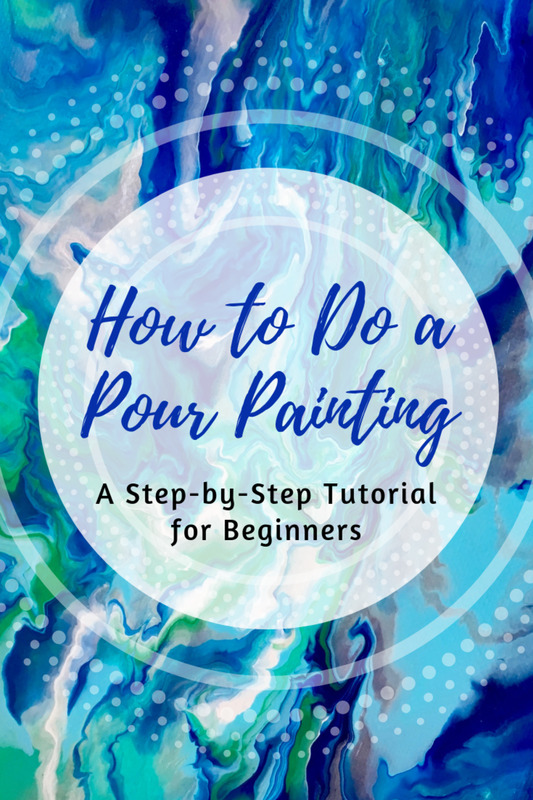 Multiple uses: the paints may be used to create watercolor effects, as an acrylic, or oil painting effects. 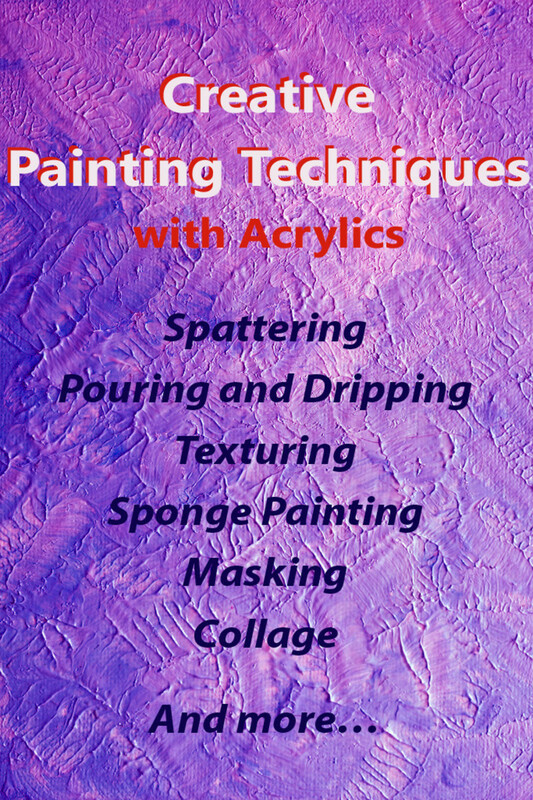 Thinning or layering the paint will produce assorted texture effects. Quick drying: Oil paints take a very long time to dry, acrylics dry quickly. Some artists do not like the quick drying, but there are additives which can be mixed into the acrylic paints to give it a longer wet life. Choices of foundation: Acrylics can be applied to paper, canvas, fabrics, plastic, glass, wood, and other surfaces. Colors and tones: there is no limit for color choices. 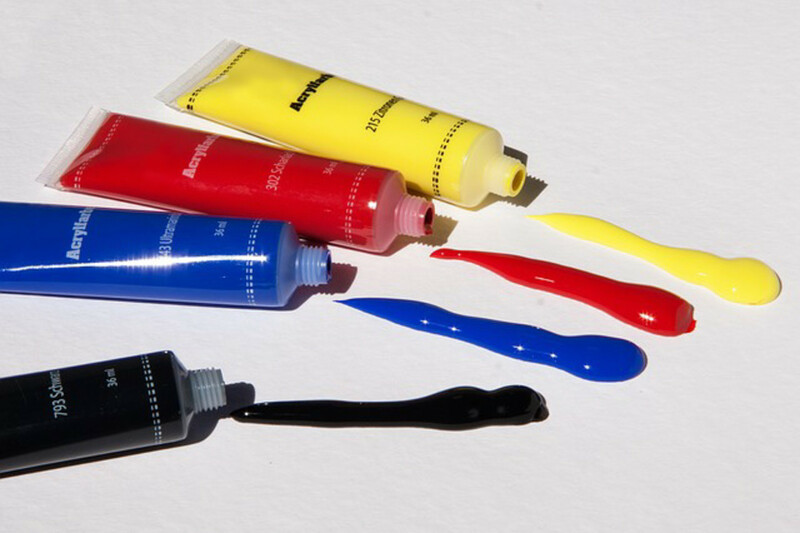 These paints are very easy to mix. For more glamor glitter acrylic paints are available. Affordable: Able to stay within a budget. The price will be higher as the pigment becomes thicker and this is understandable. The costs are dependent upon the foundation and the effects the artist wants to create. Easy cleanup: during the painting or after painting. Water cleaning is all that is necessary. After the drawing has been completed, apply tint choices. Use a thin or water color consistency to fill in the selected tints. 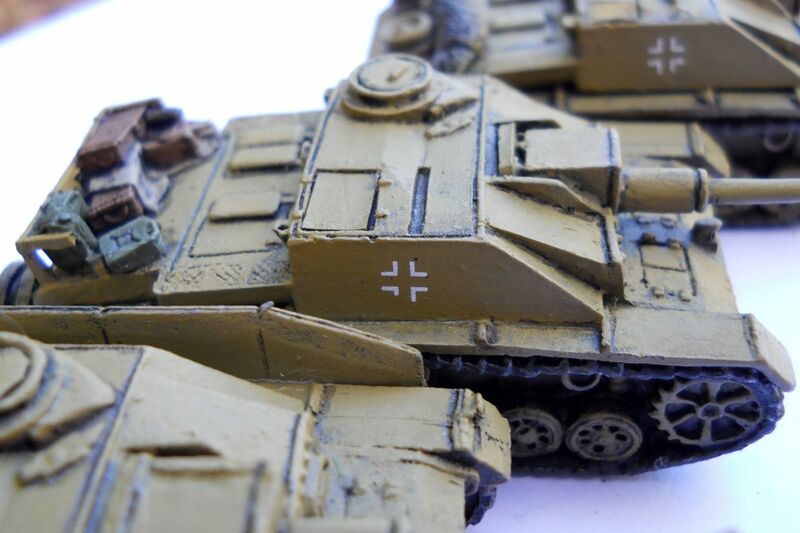 The pencil markings will show through a thin layer of paint. Use light strokes when using a drawing pencil during the sketching process. If the color choice is not correct. the acrylic paint will dry quickly allowing the artist to apply another tint in the same area. After color selections are satisfied, add layers of acrylic paint to hide pencil marks and to obtain the color depth and thickness of paint for desired texture. Tip: Colored pencils may be used for sketching as their marks will hide very well under the paint. Discovering the versatility of acrylic painting is as much fun as sketching or drawing a portrait. 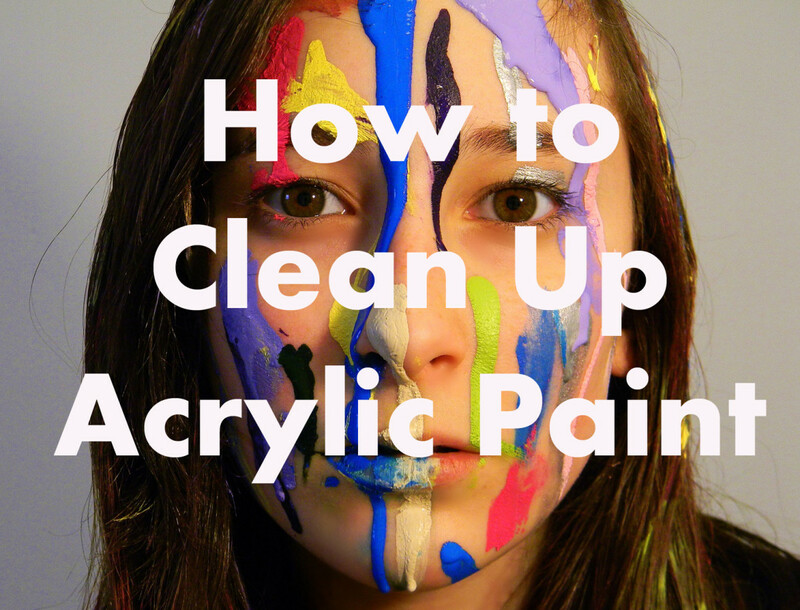 Prepare the entire canvas with a thin layer of paint. It can be the first color which will be placed on the canvas, the last color which will be placed on the canvas, or choose whatever you like. 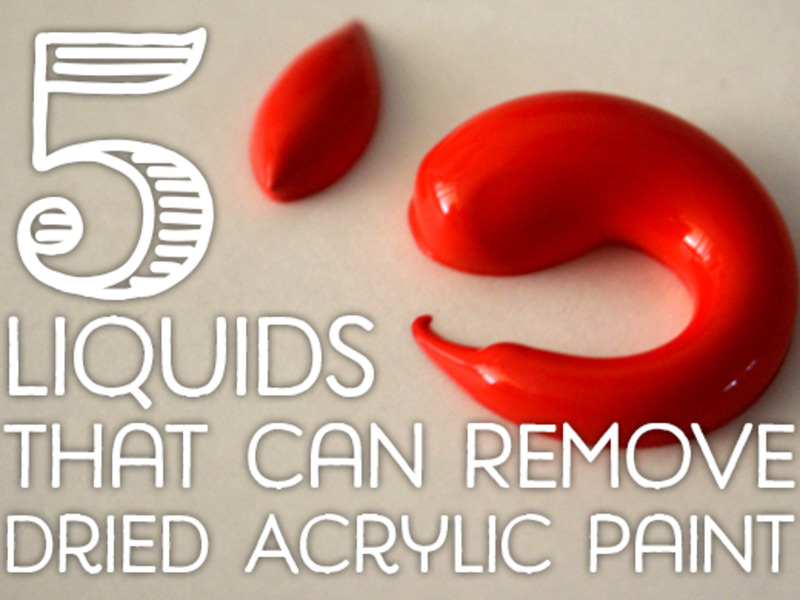 This technique is used often in oil painting. This technique is called under painting or toning. Many artists use this technique of canvas preparation to help hide canvas bleeds. The linen texture of the acrylic paper will direct the paint in the opposite direction from which it was intended. Applying a layer of paint on the canvas helps eliminate this problem. 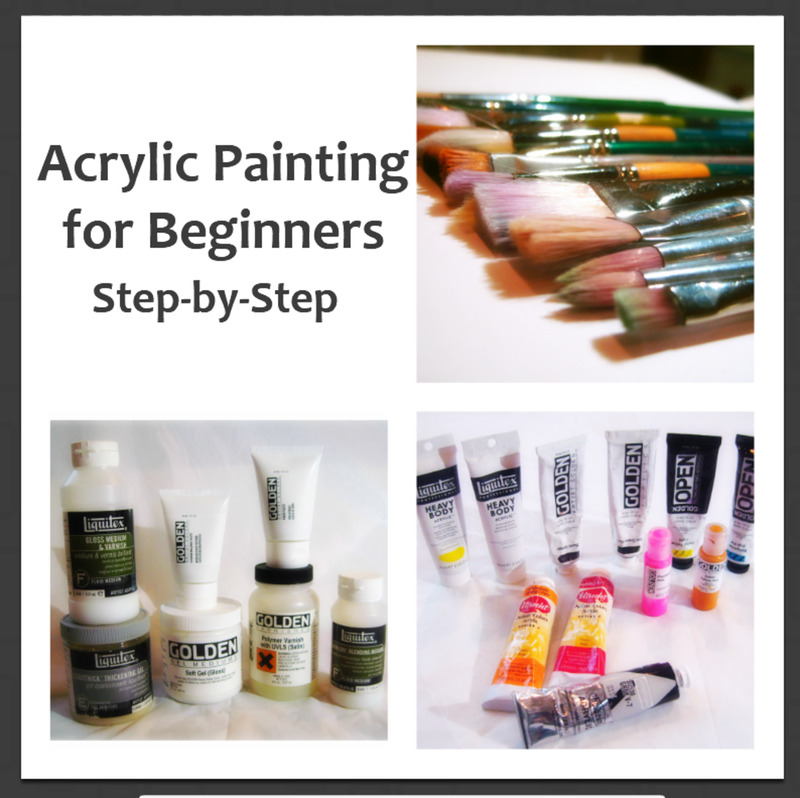 What is your favorite or special interest of acrylic painting? I enjoy realistic portrait painting. I like painting caricatures of people. 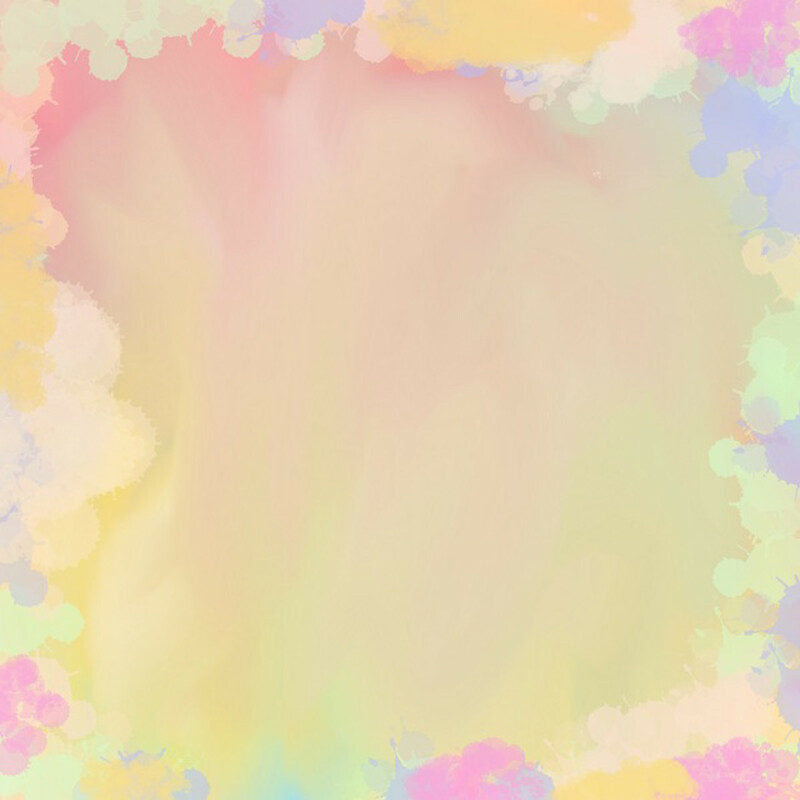 I like abstract or painting. How do you paint different shades of the face using acrylic paints? What are cool and warm shadows? Determine where the light is shining on the face. The light area would include warm colors and the area with minimum or no light would be the cool colors. When mixing tints with the base makeup color add warm color tints for the lit areas and add cool tints for the cool shadows. Warm tints include red, yellow orange, light green, light blue, and light brown. The cool tints would include cool colors of blue, green, brown, and black. Sometimes you can apply the tint directly to the painting. Work wet on wet to blend correctly.